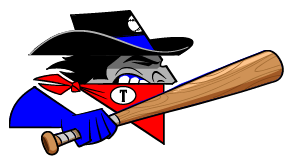 Steven Taft collected three hits as the Topeka Train Robbers (14-19) took home a 4-1 victory over the Garden City Wind (16-16) at Clint Lightner on Thursday. He doubled in the second inning and singled in the fourth and sixth innings. The Garden City Wind couldnt get anything going so long as Dmitry Shtykher was on the hill. 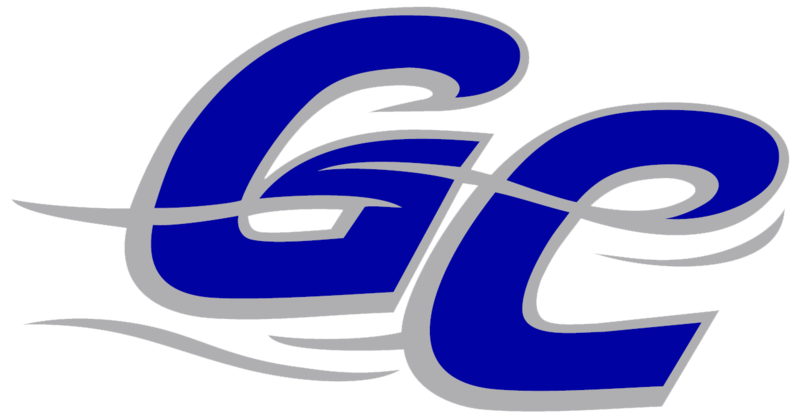 The Garden City Wind managed just two hits off of Shtykher, who allowed one earned run, walked two and struck out two during his six innings of work. Craig Jaquez (1-3) took the loss for the Garden City Wind. He lasted just 7 2/3 innings, walked four, struck out four, and allowed four runs.